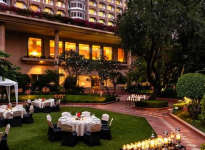 A review of one of Delhi’s oldest luxury hotels, a flagship of the Taj group. 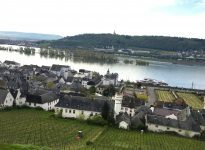 A delightful drive around the Rhine and Main from Frankfurt. Olivia Greenway fastens her seat belt.